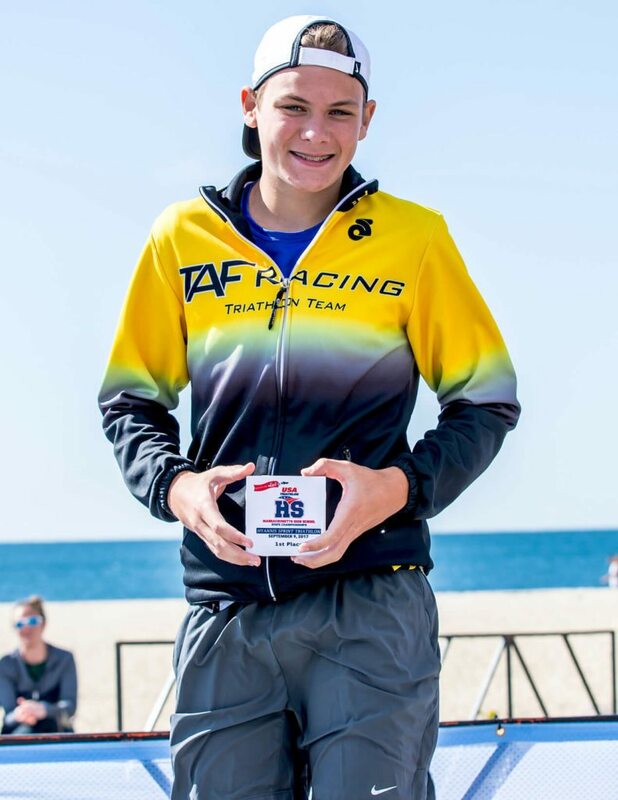 All about the new changes for the Hyannis Triathlon. When an event is 37 years old, it’s prudent to think long and hard before making any changes. 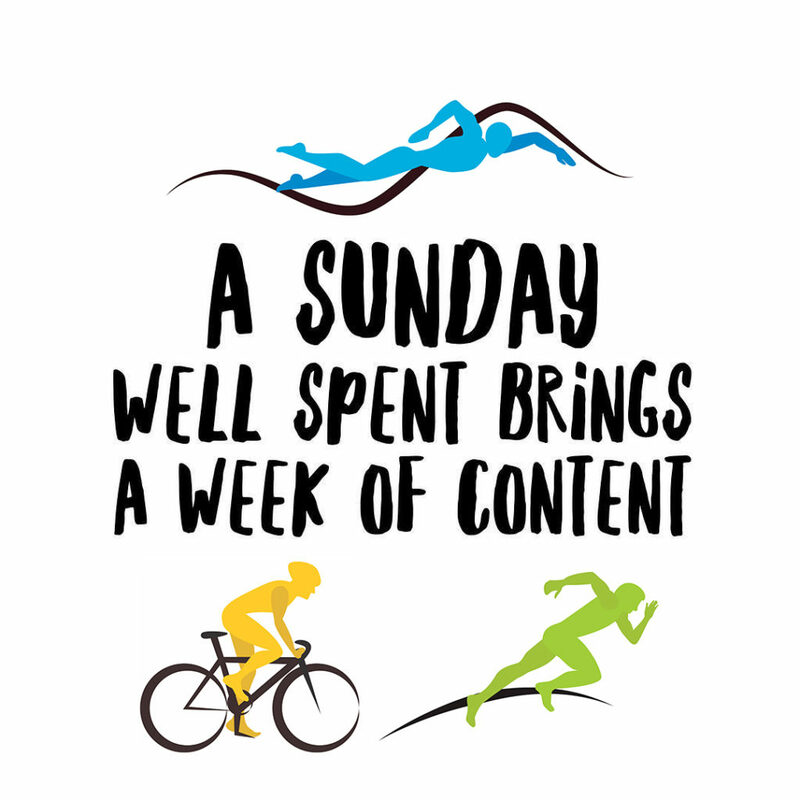 And that’s what the NEEE team did when the idea was proposed to try to find a way to add an “Olympic distance” event to our 2018 Hyannis race dates (which will be June 16 and September 8, by the way). 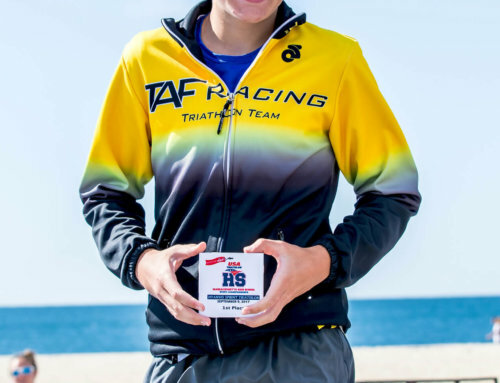 We are so pleased to announce that — with wonderful input and assistance from the Town of Barnstable — the 2018 Hyannis Triathlon will indeed have both a longer Olympic course to go along with our Sprint course! 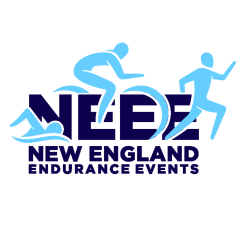 The early buzz from the New England triathlon community has been deafening, and we’re happy to hear it! So, here are some of the details about which you may be wondering. 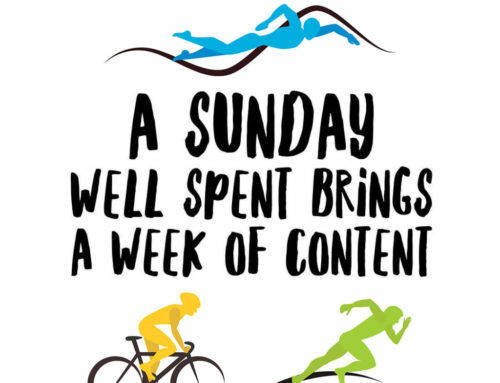 (Note: the Sprint race will be affected too!) Maps are at the bottom of this article. The Olympic race will begin at 7am, while the Sprint race will begin at its usual time of 7:30. 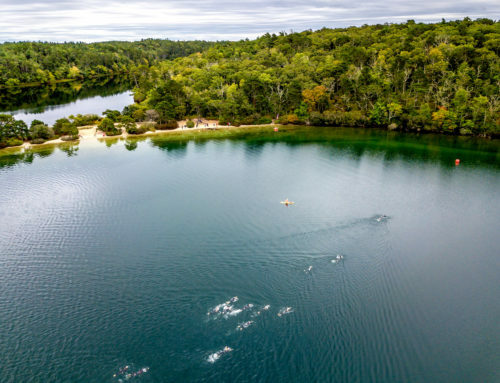 The Olympic swim start will be at Barnstable’s “Resident’s Beach at Craigville” which for those who don’t know is the beach farthest east on the shoreline, located after the privately owned Beach Club. If you’re looking out at the ocean, it’s to the left. Way down there. The swimmers will swim away from shore for a hundred yards, then head westward following the coastline. They will enter onto the Sprint course and make two turns before leaving the sprint course for another loop. The total distance will be 0.9 miles. 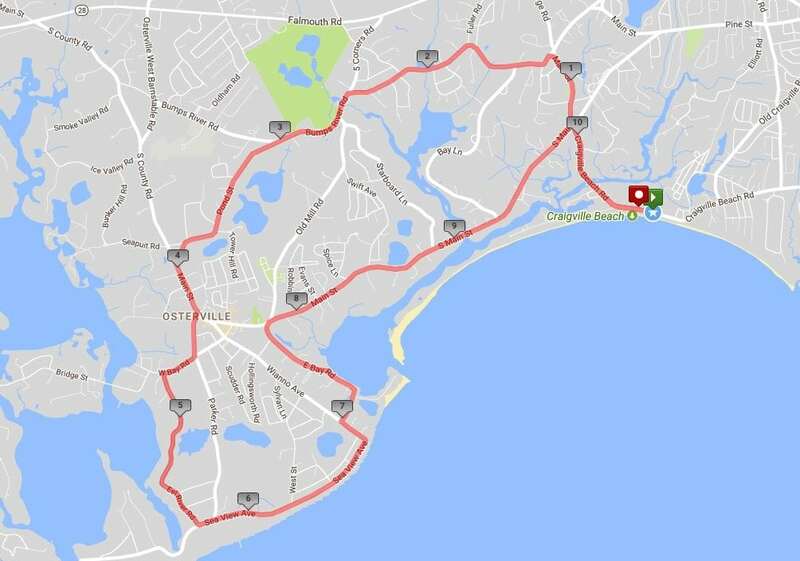 The Sprinters still will have their 0.25-mile swim: starting from the usual spot at the eastern tip of the public Craigville Beach. 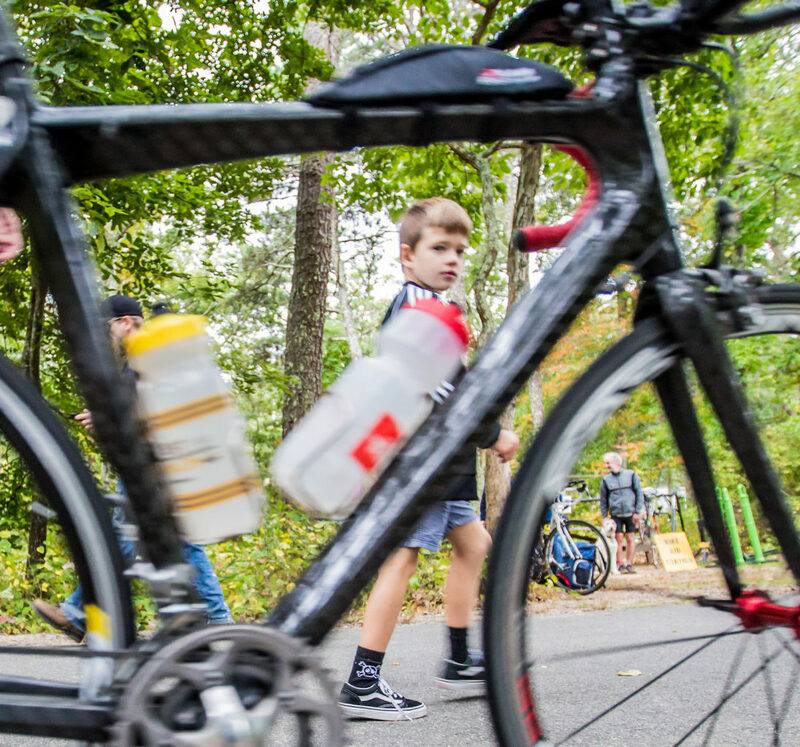 The remainder of the bike course will be the same as years past for the sprinters, but the Olympic athletes will be making a left turn about 9 miles into the race, onto Bay Lane. They will follow this road northward to its end, then turn left onto Bumps River Road where they will begin a second loop of the bike leg. 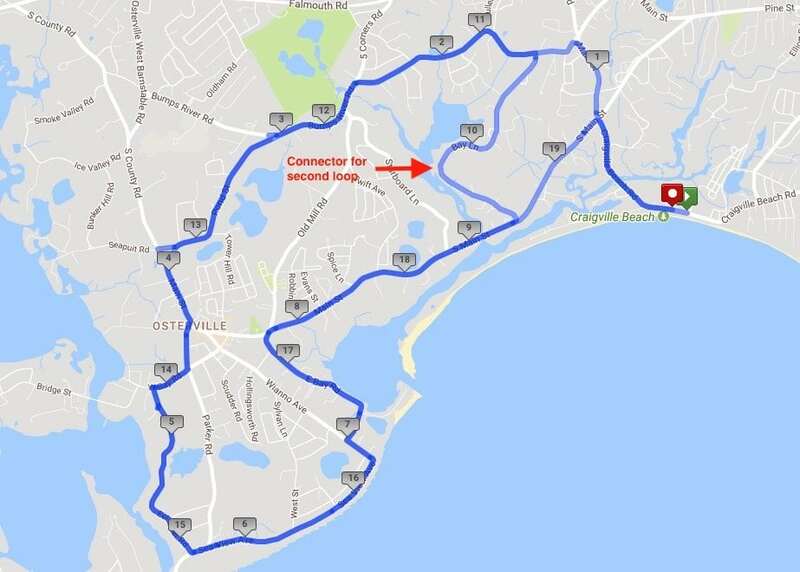 These Olympic racers will once again follow the new route on West Bay and Eel River, but this time as they return to Centerville along South Main Street they will continue straight at the Bay Lane intersection into the neutral zone and follow the signals of the volunteers and police officers to return to Craigville Beach along Craigville Beach Road. The accumulated mileage for the Olympic athletes will be in excess of 20 miles…exact distance will be announced after some fine tuning with the town. 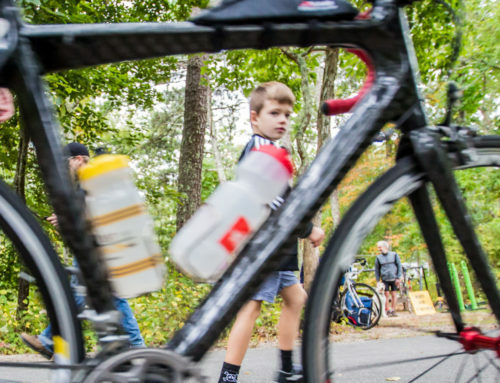 For athlete safety, the police once again require that we create the neutral zone for a few hundred yards of the bike ride on South Main Street approaching the final turn onto Craigville Beach Road. However, Olympic athletes will encounter this stretch only once, as will the Sprint athletes. For runners, the Sprint course stays the same as always. 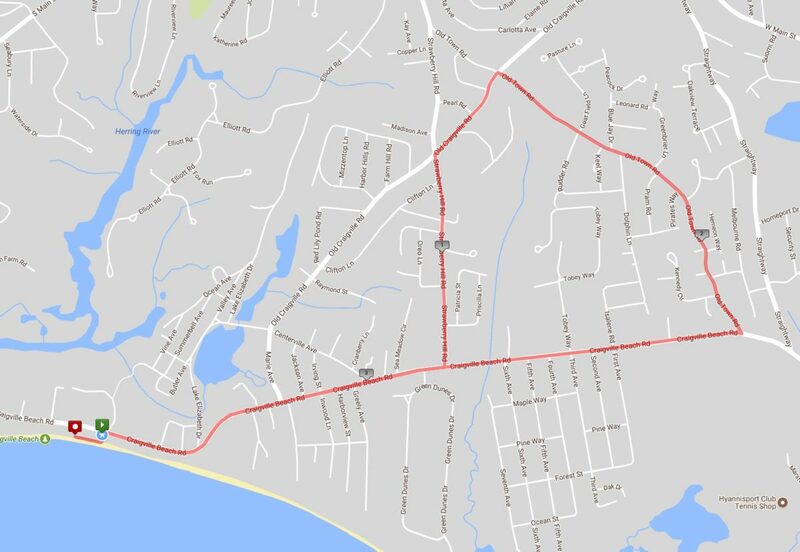 The first three miles of the Olympic course is the same at the Sprint, but as racers run westward along Craigville Beach Road they will encounter a U-Turn sign (at approximately the intersection with Greely Ave.) where they will repeat the Sprint loop and will reach the finish at 6.2 miles. We know you’ll finish hungry, so food service for the 2018 Hyannis races will be expanded to include much more than the bagels, snacks and fruit of prior years. Details are to come about that, but know that Sprinters will also be served the same as the Olympic athletes! 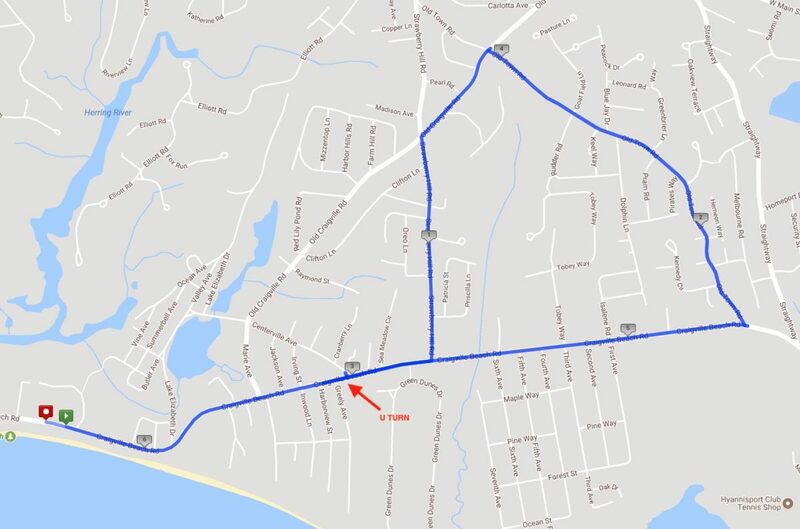 For those “fast sprinters” who will be thinking of leaving the venue quickly post-race, we suggest parking in the Kennedy parking lot, which is the one directly across Craigville Beach Road from the bathhouse and registration tent. You will only be allowed to drive westward into Centerville from that lot, but access to all destinations will be available. Should you park in the main lot you will be permitted to leave by the police but only when bike traffic is clear, which may involve some delays. Below are several maps which show aspects of the routes. The official race map is currently being drawn, and will be posted on the race website later this month! Let’s start with the swim course. Green is Sprint; Red is Olympic. Next, here is the bike leg for the Olympic athletes. Sprinters: here is your slightly different bike leg for this year. The difference is in the bottom left corner. Now onto the run. Olympic athletes: note the U-turn as you are heading down the road to Craigville which sends you back out on the loop again. 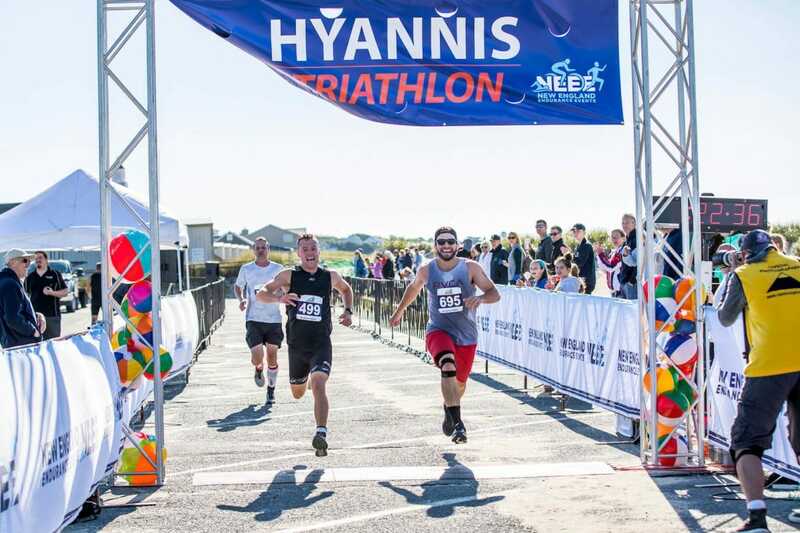 From all of us at New England Endurance events, we thank the thousands of past participants of the Hyannis Triathlon, and we hope to see many of you in T1 this season!